ROHNERT PARK, Calif., August 30, 2018	(Newswire.com) - There's someone for everyone, but not everyone is interested in dating someone with a large amount of student loan debt, according to a recent survey by Finder.com. More than 76 percent of respondents said that student loan debt was a romantic deal killer. Of these, the amount that was considered "unacceptable" was $51,000. Only credit card and typically predatory loan debt were considered more intolerable. High student loan debt affects both long-term financial outcomes and more immediate ones, such as going out for dinner or drinks. For those impacted by high student loan debt, Ameritech Financial, a document preparation company, can assist by guiding borrowers through the sometimes complex process of applying for and maintaining enrollment in federal programs, such as income-driven repayment plans (IDRs). 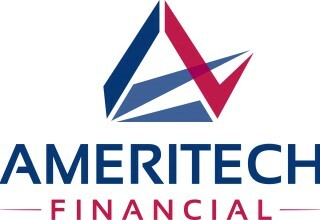 "Unfortunately, we are unable to directly help people with their love lives," said Tom Knickerbocker, executive vice president of Ameritech Financial. "But we can help you take measures that might give you the opportunity to gain control of your financial future by assisting in locating and applying for the right IDR that could possibly lower your monthly payment based on income and family size." 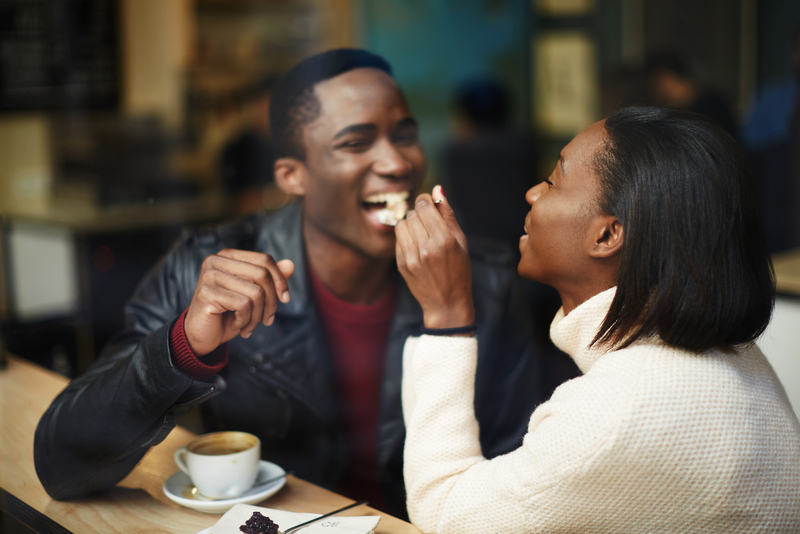 The survey found that some debt was more acceptable than others to potential romantic partners. For example, real estate, auto and business loans were less likely to scare off prospective admirers. Interestingly, there was almost no difference between genders on this issue. Men and women, at just above and below 76 percent, respectively, stated that student loan debt was a non-negotiable obstacle to further amorous involvement. But we can help you take measures that might give you the opportunity to gain control of your financial future by assisting in locating and applying for the right IDR that could possibly lower your monthly payment based on income and family size. Additionally, millennials, those who carry much of the student loan debt burden, were the most intolerant of student loan debt in their significant other. Over 80 percent found student loan debt to be unacceptable, the highest of all categories in all generations. Though the survey does not seek to uncover causes for these responses, it is certain that millennials have the most exposure to watching their peers struggle with student loan debt and are well-informed as to the many poor financial outcomes associated with student loan debt, such as delaying home buying, getting married, having children and saving for retirement. The monthly drain on cash also determines how much money can be spent going to the movies, concerts, dining, drinking and other recreational activities. For those who find themselves with no money at the end of the month to cover all the bills, let alone recreational activities, an IDR may be a great solution, possibly lowering that monthly payment and providing some breathing room. "There is no formula for love, so we are unable to help you find Mr. or Ms. Right," said Knickerbocker. "But we have discovered how to efficiently and effectively help you navigate the student loan repayment process. Perhaps, though, by facing your student loan debt challenge and letting us help you put a solution in place, when you do find true love, you won't scare them off." 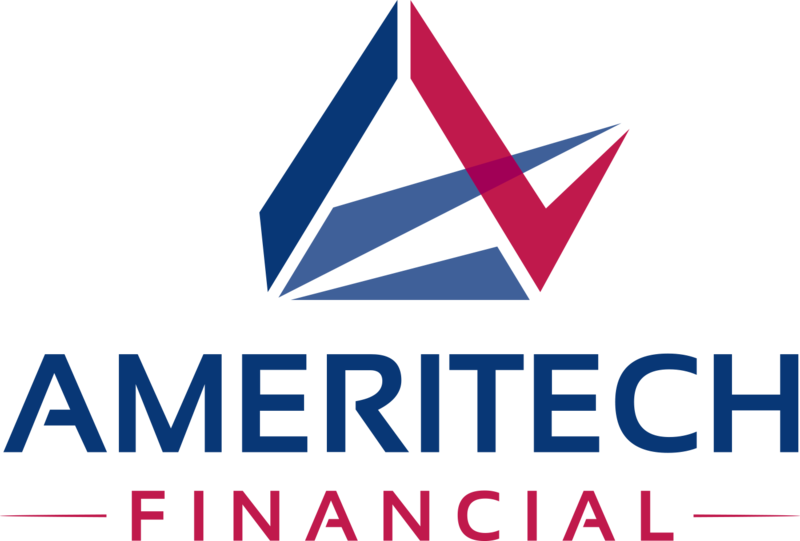 Ameritech Financial is a document preparation company that helps borrowers enroll in the federal repayment program that matches their individual financial needs, potentially lowers payments and gets them on track for student loan forgiveness.